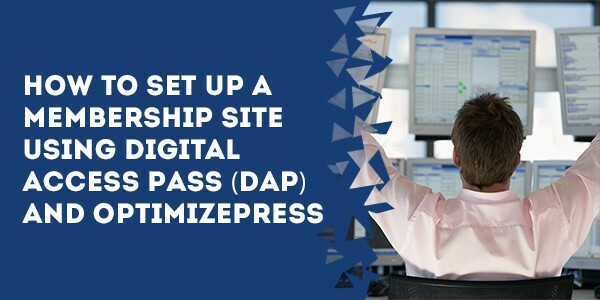 In this tutorial you’ll learn how to set up a WordPress membership site using the OptimizePress theme and the Digital Access Pass (DAP) membership plugin. Why this particular combination of tools? Because it works well, looks great and doesn’t cost an arm and a leg. Plus, support and development for both of these apps is excellent. If you need more information, I cover specifically why I like OptimizePress here and why I like Digital Access Pass here. I personally use this exact combination of tools to run this site (VicDorfman.com), one of my authority sites in another niche, and literally dozens of client sites. This tutorial, which I’ve broken up into parts for easy digestion, will guide you step-by-step through the exact process I follow when I set this up for myself and my clients. 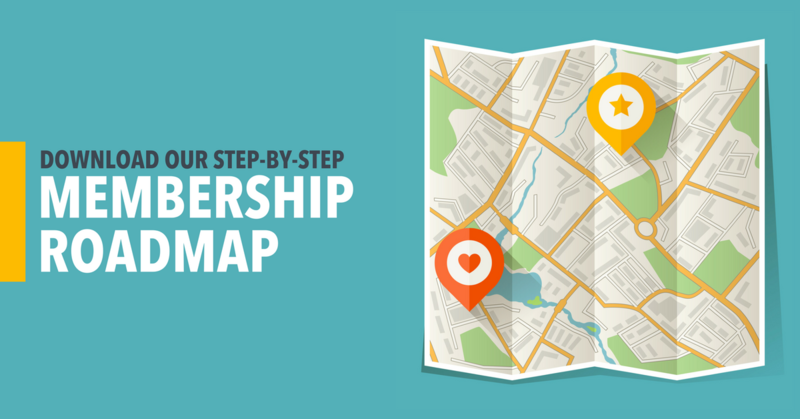 How to set up a WordPress membership site using Digital Access Pass (DAP) and OptimizePress.